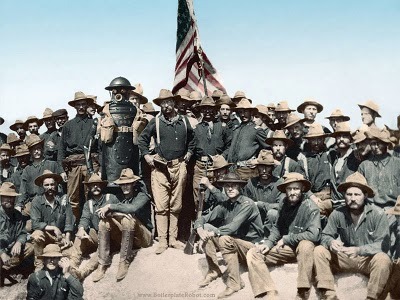 I was watching The Wind and The Lion, an action adventure from the seventies starring Sean Connery, Candice Bergen and Brian Kieth as Teddy Roosevelt. 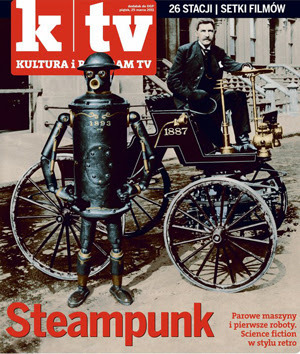 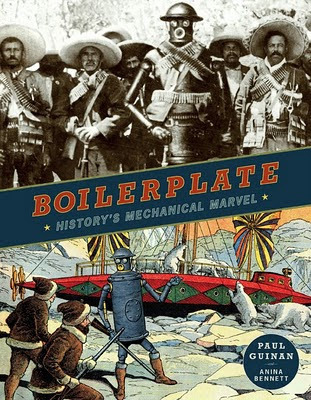 The movie reminded me of the Robot named Boilerplate and how he was digitally inserted into 19th century history in the terrific faux textbook about the adventurous robot soldier. 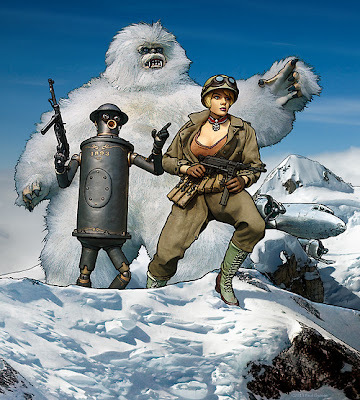 I was happy to hear that J.J. Abrams has decided to put the film version of the book into production. 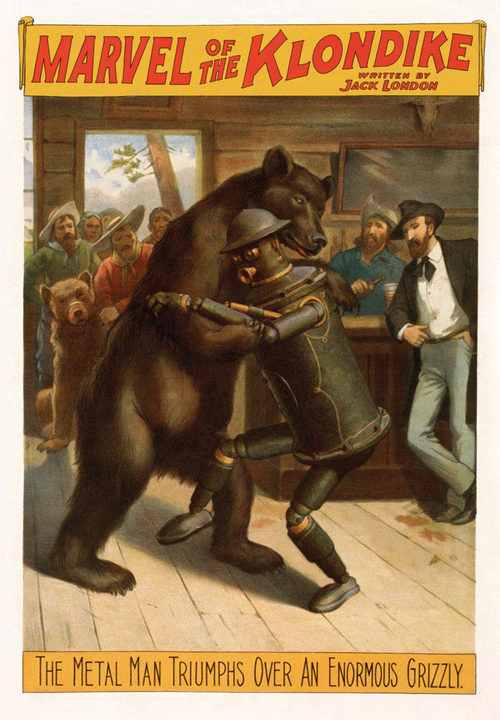 Finally, Boilerplate saw some action in the Spanish-American War as he fought right begind Teddy Roosevelt. From there he went on to fight in the Phillipine-American War and the Boxer Rebellion in China and the Russo-Japanese War where Boilerplate made supply runs that were too dangerous for humans. 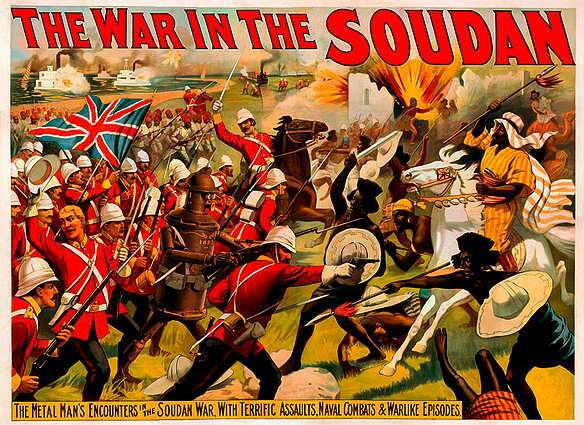 Boilerplate traveled through the Arabian Desert with TE Lawrence despite the fact that the sand was a constant danger to his joints before heading out to fight in WWI where he disappears while delivering food and water to the Lost Battalion in the Argonne Forest. J.J. Abrams and his production company Bad Robot recently announced that they would produce a movie version of Boilerplate: History's Mechanical Marvel, Paul Guinan and Anina Bennett's 2009 graphic novel that follows the adventures of mankind's first robot.